WORMS will meet on Monday, November 12 at 6 pm. The WORMS met last Monday and we have set Sunday, November 11 as our Make and Bake Sale after the service. 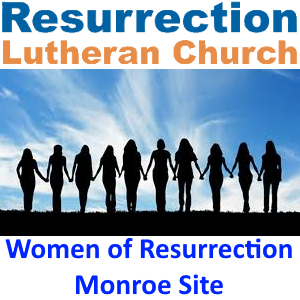 The money will go for a new Christmas tree for Resurrection Monroe, probably won’t be purchased until after this Christmas. We need at least a 12 foot high tree.